Thank You So Much Schick! Just got the new Shick Exacta 2 razors. Excited to put it onto test. 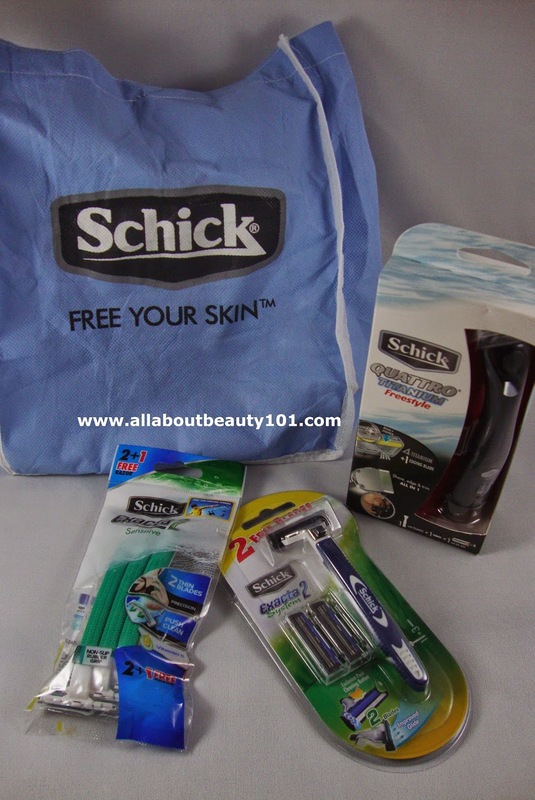 Thank you so much Schick for the gift pack!